Access advanced features for risk aggregation, attribution and decomposition of portfolio risks, providing better insight for decision-making. A true and robust risk assessment of the portfolio is achieved through integrated simulations for market and credit scenarios. Provide a solid foundation for trusted risk analytics with access to comprehensive market data. IBM Algorithmics Managed Data Services on Cloud produces transparent, trusted, consistent market data. High quality data integration instills greater confidence in the risk numbers that you depend upon across the enterprise. Enhance your capacity to meet regulatory compliance. Bolster your ability to handle evolving rules across geographies and jurisdictions. 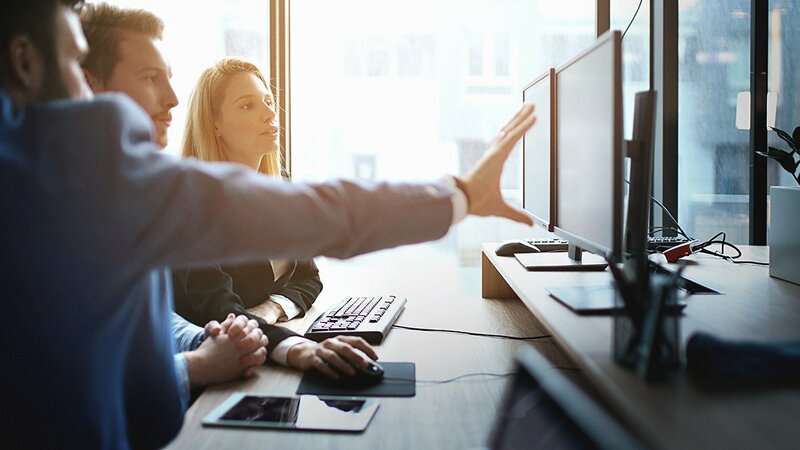 Enhance your enterprise with innovative risk analytics and monitoring tools available in a Managed edition, a service hosted by IBM, an Installed edition for full control, or a hybrid deployment that combines the best of in-house and cloud-based systems.